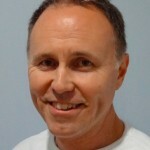 The principle psychologist at Partnerships Plus is Paul North. Paul has a Master of Arts (Hons) in Psychology and specializes in Mindfulness Based Stress Reduction, Eye Movement Desensitization and Reprocessing (EMDR), Trauma therapy, HeartMath and workshops ( Mindful Parenting and Polyvagal Theory into Therapy) . Paul is trained in the Sound Sensitivity Protocol developed by Prof. Steven Porges and works with adults, children and adolescents. Paul is also registered with the National Disability Insurance Scheme ( NDIS) in the ACT. Finally, Paul is registered to provide counselling through the Veterans and Veterans Families Counselling Service. 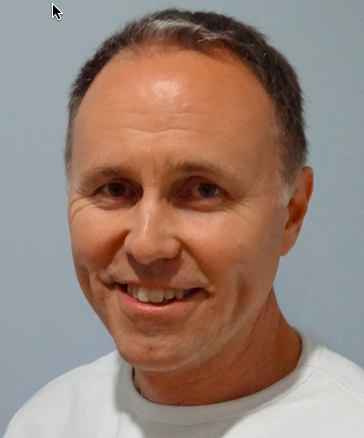 Paul has over 32 years of experience as a registered Psychologist and has worked in Government settings (NSW Heath and Ageing Disability and Home Care), NGO’s and private practice. During that time he has learnt the value of applying a trauma informed approach to all people he meets, understanding the significant challenges that we face both collectively and individually on our journey through life. Paul provides services to assist people suffering from Anxiety, Stress, Depression, Trauma, Autism and Intellectual Disabilities.